 “MRESENCE™” is formed of the notion of Presence in Mixed Reality. Mixed Reality is a term that describes a production of data and digital experience resulting from a mix (experience) of physical reality and digital reality – all made available to a user of a Smartphone connected to a high-speed mobile data service network. It is designed to enable people who are geographically dispersed to communicate with one another over the Internet in Mixed Reality in ways that are close approximation to what or how they would do if they were together in one same physical space and time. Through the operation of MRESENCE™, the various parties achieve “See What I See”, “Touch What I Touch” and “Expression of Empathy over cyberspace” in their interactions which may be in a one-to-one, one-to-many, many-to-one and many-to-many configuration. Each party is typically either an Advice Seeker or an Advice Giver in the configuration. MRESENCE™ service configuration consists of MRESENCE™ App for use by Advice Seeker running in a Smartphone and MRESENCE™ App for use by Advice Giver also running in Smartphone by two or more parties who are physically apart far or near and connected to the Internet and cloud-based MRESENCE™ Enablement Platform. Corporations, institutions and charity/humanitarian organizations are signing on to use MRESENCE™ to improve the efficacy and cost efficiency of their operation and for hashed Blockchain-based archiving of records of audio, video and text communication for posterity and for Big Data Analytics and AI Deep Learning implementations. One of the most important features of MRESENCE™ operation is that it is very easy and quick to set up and simple to use, and it is a very affordable and low-cost operation. The MVP (Minimum Viable Product) version of MRESENCE™ Enablement Platform will be launched in H2 January 2019. Thereafter in Q1 2019, Q2 2019 and Q3 2019 additional features and functions will be included in the MRESENCE™ Enablement Platform.